Mint Pro Clean is a privately owned limited company, formed in 2009. We are a young dynamic company and very passionate about what we do, keep you’re building clean – Something we’re very good at. 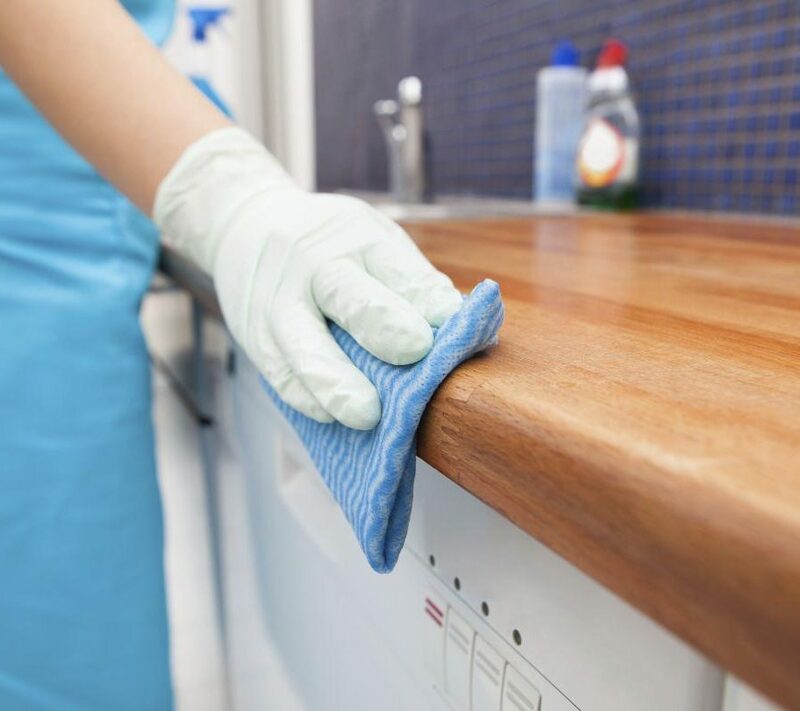 Our mission is to consistently deliver excellent cleaning and support services to our clients whilst minimising our impact on the environment.